I have several people that I love lots and lots going through really hard things right now. One in particular unexpectedly lost a child during the holidays. On New Year's Eve I was driving home from Utah. telling us that a young friend of ours suddenly passed away early that morning. I was the driver at the time and my husband took the call. they were talking about, I started to feel sick to my stomach. "WHY?! What purpose was served in taking her so young?!" I was mad, I was hurt, my heart ached for her mother and family. about losing one of my kids at such a young age - she was 22 years old. I think that at times like these - as mortal beings - we always want to know why. Why did Heavenly Father take her so young? Why are we left behind? And most of the time there are not answers to those WHYs in this life. was like emotional therapy for me. I prayed for peace for the devastated family and friends that she left behind. I prayed for peace for my own heart and mind. I prayed to be satisfied with not having all the answers to the WHYs. I am definitely guilty of trying to tell the Lord how things should go. To give Him my plan without asking what His plan is for me. I'm a saucy, Type A, "I know best", personality after all. Him who oversees cosmic clocks and calendars." I am totally guilty of trying to give counsel to Heavenly Father. He has a plan for me if I will but turn myself over to Him. in being able to be back in harmony with the Lord and His will. This process all took place on the stretch of highway between Primm and Barstow. I let go of the despair, the anguish, the anger, the pain. I remembered that He is in the details. I remembered how blessed I was to have her in my life. To have my life changed and lifted by her sweet spirit. And I realized she was home. She was back in His loving arms. That knowledge dissipated my WHYs and gave me hope. I made the above printable to share with you. I'm going to print it and hang it in my bedroom. Sometime being still is all it takes to know. Thank you for sharing your experience. I just traveled from Utah to Seattle by plane to attend my mother's funeral. Grief is a difficult process to go through, but with the love of our Heavenly Father and his Son I believe we can and will get through it. My prayers to you and this young woman's family. She, and my mom, are truly in a better, peaceful, loving place. This is very thoughtful and lovely. I'm sorry for your loss, Kyla. Hugs to you, my beautiful friend! Thank you for your heartfelt post--it was just what I needed to hear. Love! Thank you so much for sharing this beautiful printable! Over the holidays my dear sister lost her twin babies at 23 weeks after only living a few hours. They had gone through 3 rounds of invitro to get these precious babes and it threw our entire family for a loop. 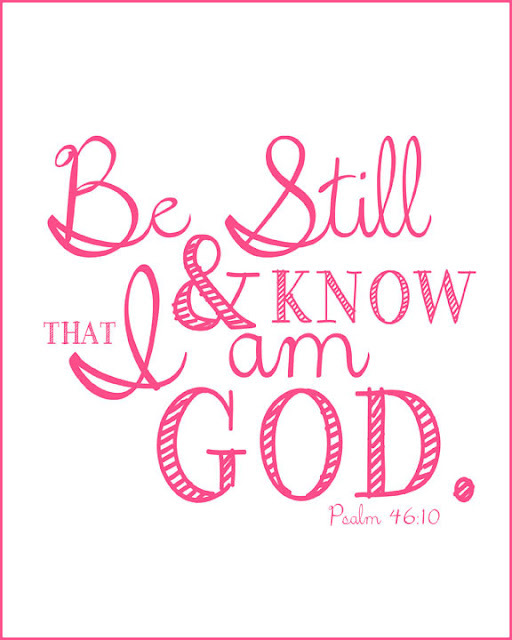 I have come to find the same peace you have and I LOVE this printable...going up in my house ASAP! Thanks again! !